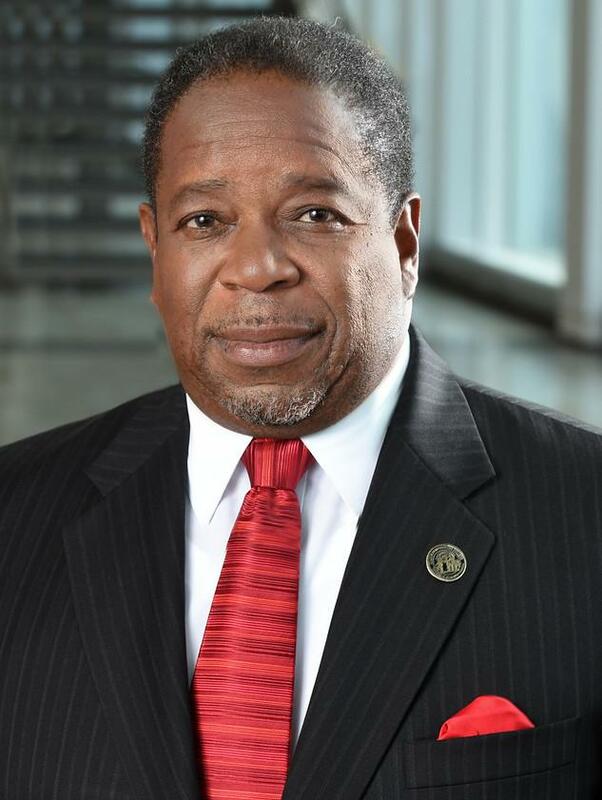 Atlanta Metropolitan State College President Gary McGaha today announced he will retire June 30 from the position he’s held since 2007. University System of Georgia Chancellor Steve Wrigley tapped Georgia Southern Vice President of Student Affairs Dr. Georj Lewis as interim president effective July 1. McGaha has worked in the University System of Georgia for more than 25 years. He became president of Atlanta Metropolitan College in 2007 after serving as interim president. During his tenure at AMSC, he also served as chair of the college’s Social Sciences Division. McGaha’s career within the university system also includes serving as academic dean for the Dunwoody campus and the Alpharetta site of Georgia Perimeter College, now Perimeter College at Georgia State University. AACC president Walter Bumphus: "We need to completely reimagine community colleges for today and the future"
Bergen Community College president Jose Adames tells faculty members that accreditation warning is only a "bump in the road"
Some community college professors say that accrediting agencies are heavy-handed, too focused on "policing"
Former Glendale Community College student Dan Harmon returns to campus that inspired his hit NBC television series, "Community"
Jill Biden visits Anne Arundel Community College, promotes "one of America's best-kept secrets"
Butte College in northern California becomes first "grid positive" college college in U.S.